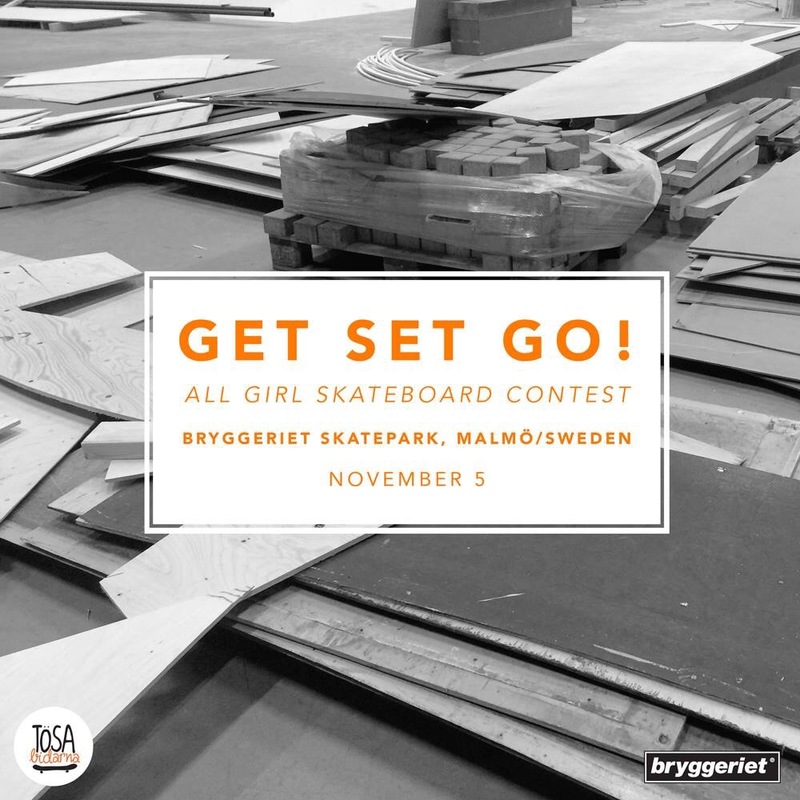 GET SET GO is back for 2016 at the indoor Bryggeriet Skatepark! Come along to Malmö, Sweden on November 5th to watch a whole host of lady shredders from across the globe compete in one of the best vibes comps of the year. Check out last years results below and get searching for those flights!